So it seems that winter is not ready to officially done and I know the last thing you want to think about right now how you have many more days of covering your toes. 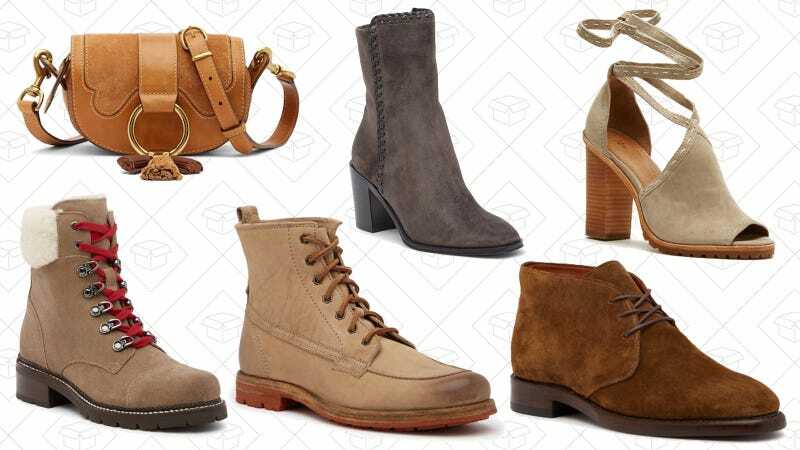 But this Frye sale at Nordstrom Rack may be too good to pass up. All kinds of boots, from ankle to thigh-high are included, even some flats and sandals. Bags and men’s styles are also included.